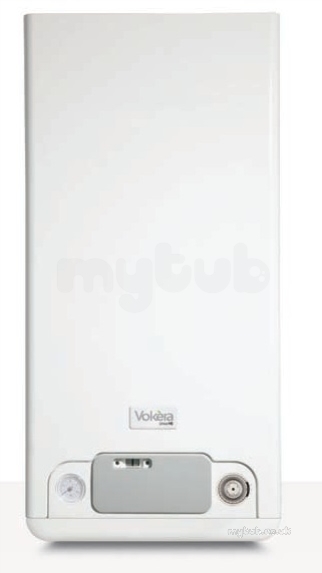 VOKERA UNICA 36 HE COMBI NG EXCL FLUE Unica HE is Vokèra’s mid range condensing combi boiler. Uniqueness and simplicity defines this product, which delivers a very high flow rate, providing you with maximum domestic hot water comfort and is extremely simple to operate making the Unica HE a fantastic choice. After a very slight hiccough, received very high quality goods at a very reasonable price. I would recommend your company. Thank you so much for my order, which I was really happy with and the delivery service was 100%. Fast delivery and excellent comunication thankyou. Why choose MyTub Limited for vokera unica 36 he combi ng excl flue 914?